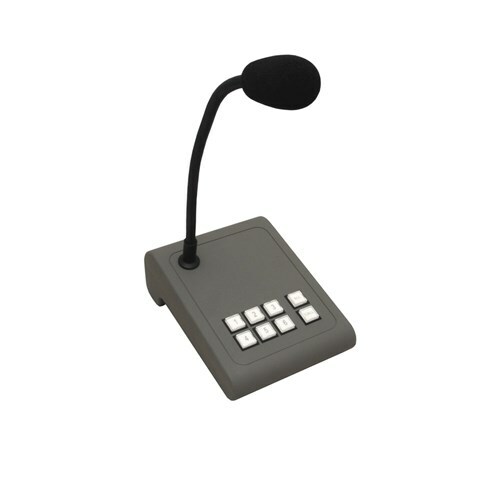 MICPAT-6 is selective 6-zone paging microphone. It has been designed especially for use with the Apart MA247 100 Volt paging amplifier. It's possible to connect multiple MICPAT-6's in parallel by using an RJSPLIT. Separate microphone cables are also connected in parallel. Connection to the MA247 is done by a standard CAT5 cable and a separate balanced MIC cable. The maximum approved cable length is 100 meters. Please note that MICPAT-6 can not be linked to a PC and is not network compatible! When using more than one microphone, MICPAT-6 automatically detects if another microphone is already paging. This is indicated by an orange call LED. Once the paging is finished, the LED will return to green. To make a paging call, the user can select the zones by pushing buttons 1-6. The buttons will light red in order to indicate that paging for these respective zones is selected. It is possible to select all zones at once by pushing the 'ALL' button. The paging call goes out once the user pushes the 'CALL' button. The six zone buttons and the 'ALL' button are latching, so the user can permanently select the zones he needs most. The 'CALL' button is push-to-talk. Only by pushing this button, a paging call goes out to the selected zones. 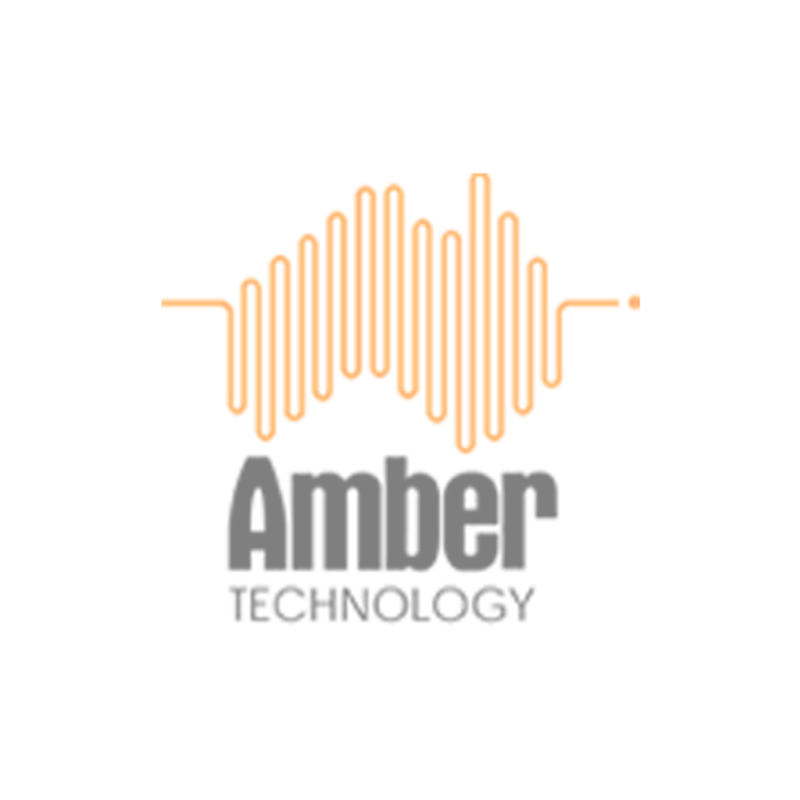 During paging, the call light will light orange and all other microphones connected in parallel will be temporarily disabled (busy). No more searching for the right accessory: MICPAT-6 is a plug-and-play microphone for the MA247. Apart offers the one stop shopping solution and takes unnecessary worries off an installers' mind!